Overwhelmed by Clutter? 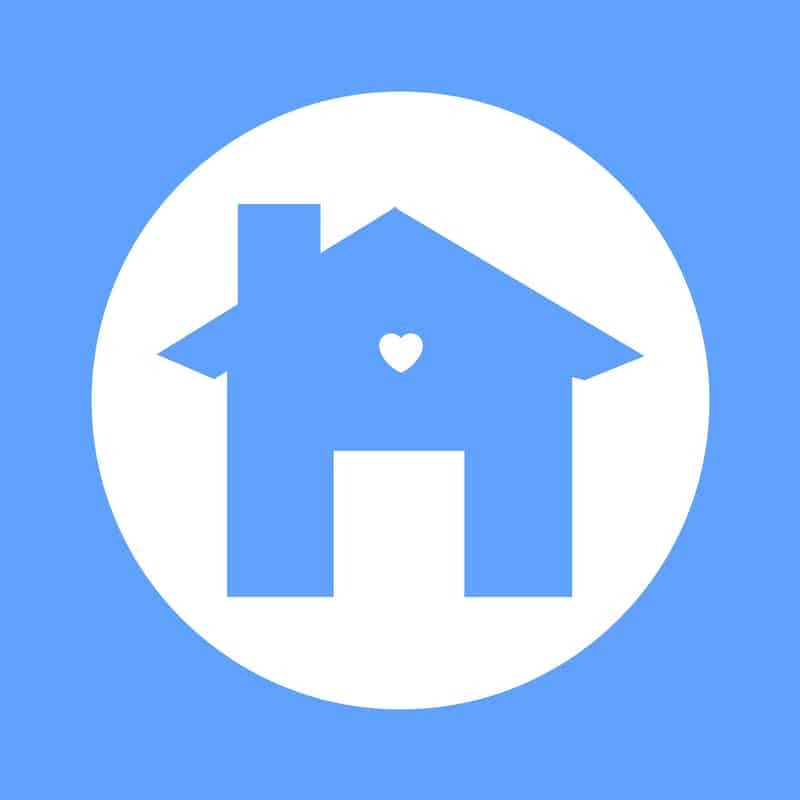 Transform your home in 90 days. Let’s work together to get you Organized for Life! I want you to live without clutter. Do you ever feel like you have lost control over your house? Clutter robs you of your time, money, and motivation. You don’t know where to start, what to keep, or how to dispose of stuff once you decide you don’t need it. Would you like to know how to keep things out of the landfill or pass things along to those in need? Imagine feeling relaxed and confident in your home. Everything has a purpose and everything is in its place. 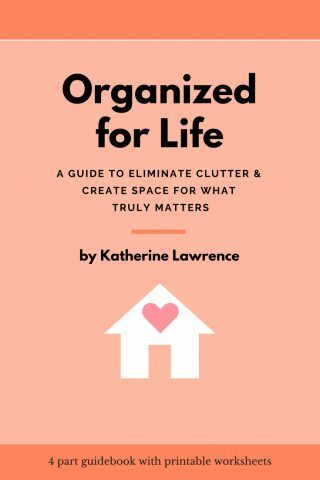 Now you can with Organized for Life Coaching and the opportunity to work with experienced Organizing Consultant and Clutter coach Katherine Lawrence. I’ll help you tackle the clutter in your home and teach you organizing skills to keep you organized for life! We will design a custom plan that supports your best life by identifying and eliminating clutter. Get Instant Access to these 2 bonus products when you sign up today! 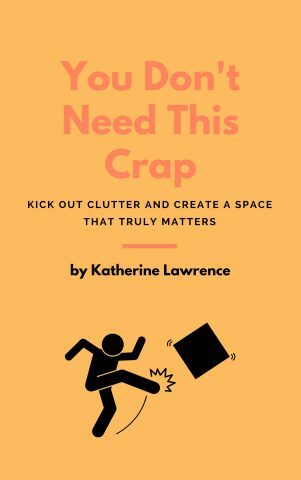 You will receive a free copy of my eBook, “You Don’t Need This Crap, Kick out Clutter and Create a Space that Truly Matters”. This book will reinforce the philosophy of living with less clutter and having only those things that support you in living your best life. There are meditations to help you with the emotional struggles of letting go of clutter. The stories here will teach you the skills needed to go from messy to minimalist. You will receive a free copy of my workbook, “Organized for Life, A Guide to Eliminate Clutter and Create Space for What Truly Matters”. This guide builds on the philosophy of “You Don’t Need this Crap”. There are printable worksheets to help you through each Organized for Life lesson. Use the shopping guide to chose the right organizing product. A tool list is provided for each of the three organizing steps. 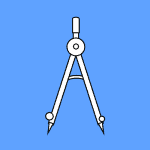 This guide will help reinforce the basic space planning strategies you will learn during your one on one coaching calls.